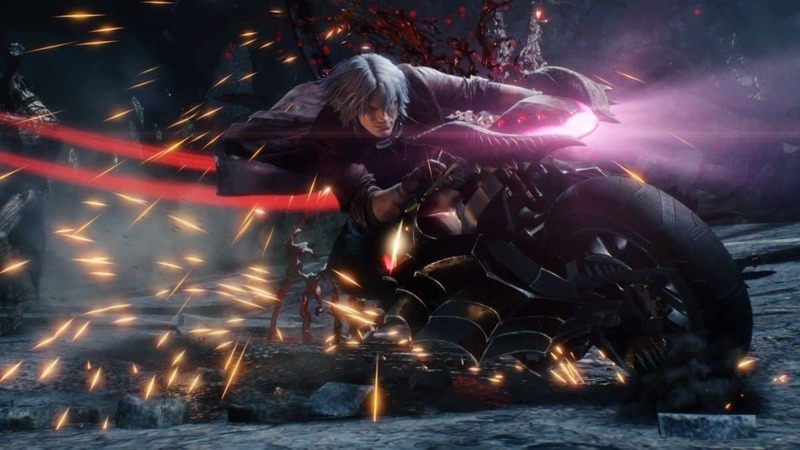 Devil May Cry 5 is the next game in the Devil May Cry franchise and it is one of the most anticipated games that were shown at E3 2018. 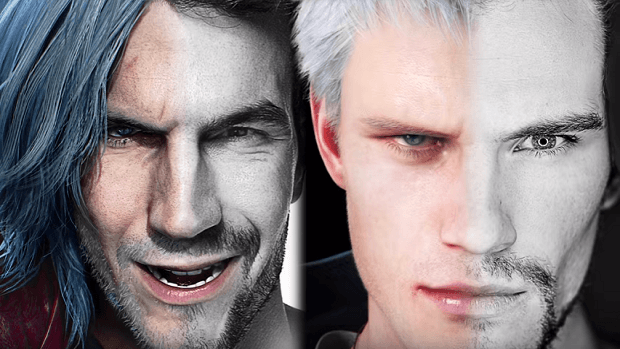 The game picks up where DMC4 left off even though the reboot DMC came out after that, Devil May Cry 5 is claimed to be the actual prequel. 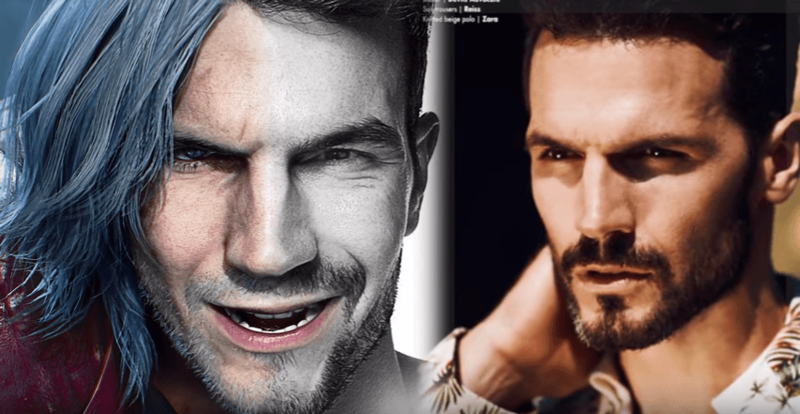 This is the first game in the franchise in which actual models have been scanned in order to make the characters realistic and if you are interested in checking out the people behind the scenes then we are going to show them to you here. 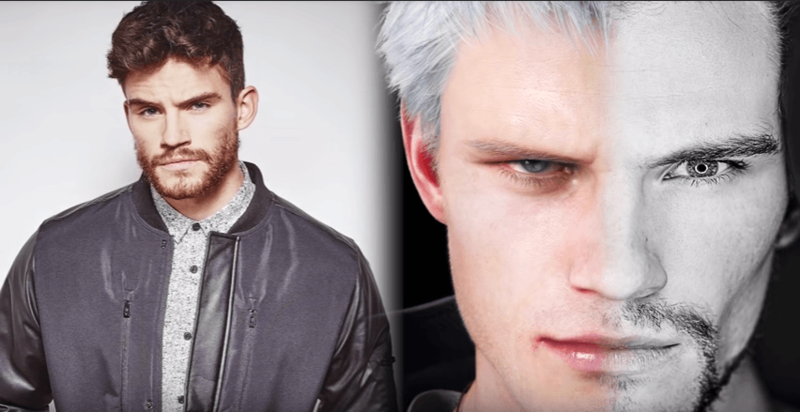 The model is a great fit for Devil May Cry 5 Nero and the adaptation is spot on. I am sure that people are going to be pleased with what they get from the game and the graphics cards indeed going to be realistic. 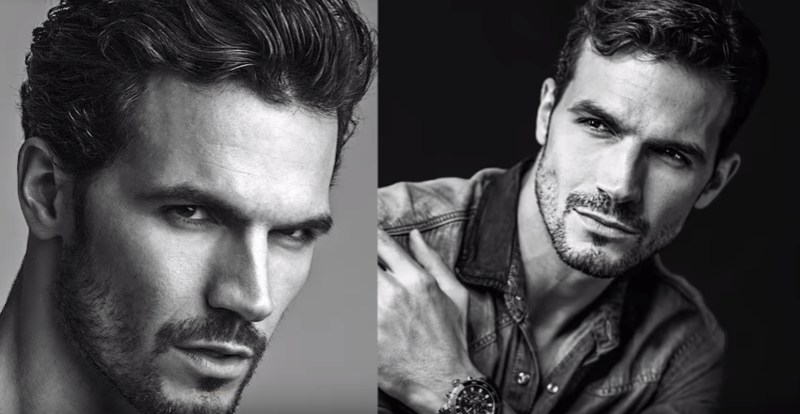 Not only are the faces scanned for the game but the bodies of the models have been scanned as welll. 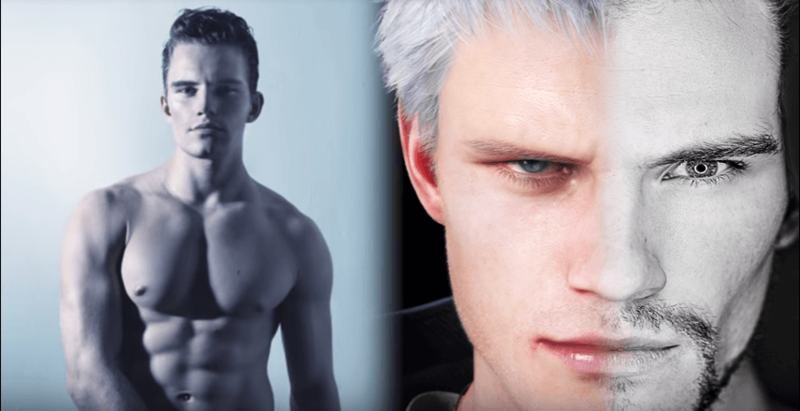 we can clearly see the packs in these pictures and while Dante is pretty old in this game, we might see a throwback to DMC3 where Dante is shirtless and we can see his packs through his coat. 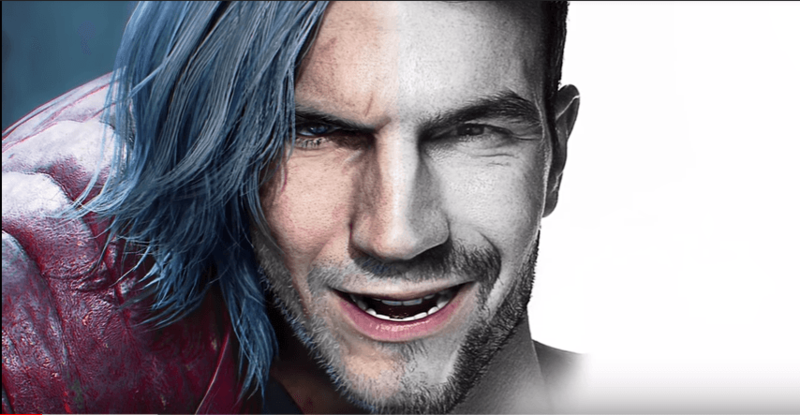 The development of the Devil May Cry 5 seems to be going pretty great and it is unfortunate that the game will not be coming out this year. 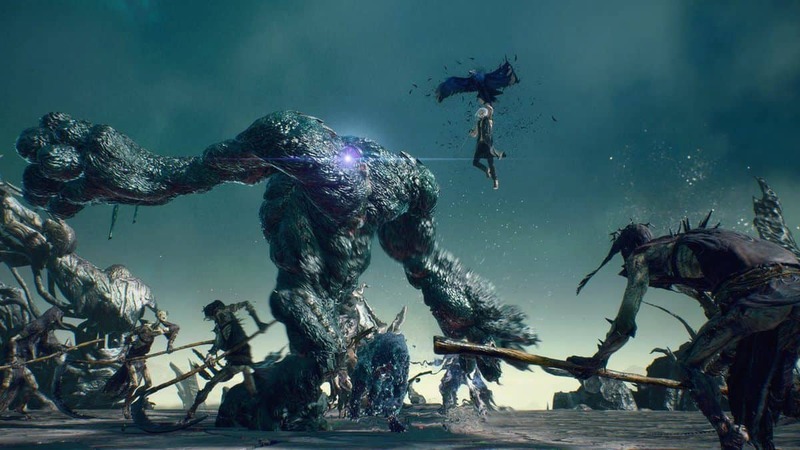 The game will be coming out in the first quarter of 2019 and if you are a fan of the series you should check it out. 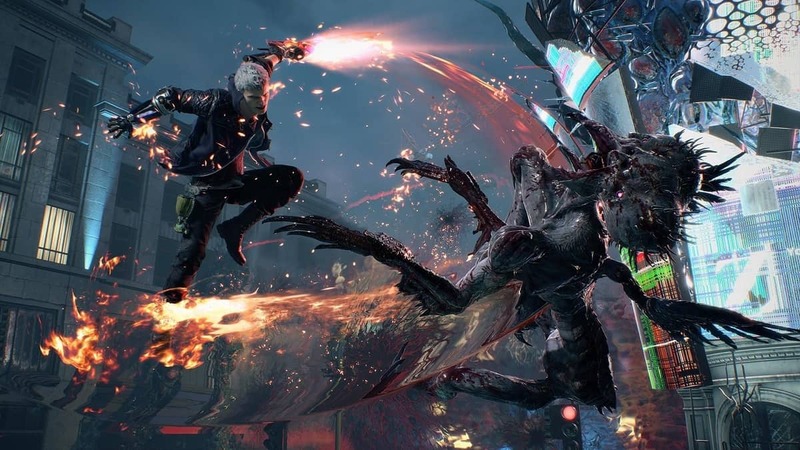 Let us know what you think about Devil May Cry 5 and whether or not you are interested in checking it out when it comes out next year.